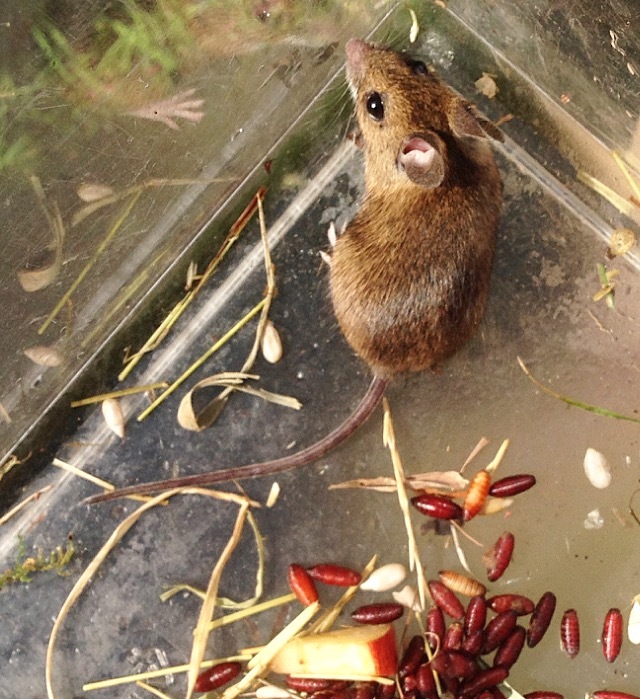 Our latest Urban Nature NE session ‘Small Mammals’ was full of surprises. 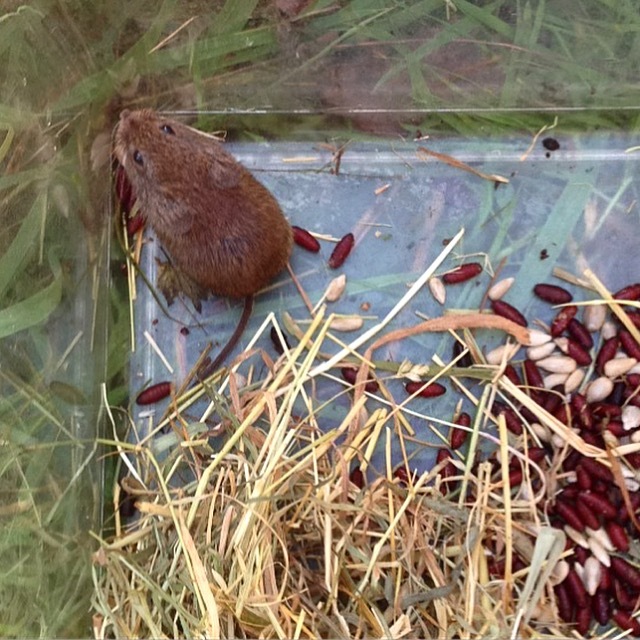 We were lucky to have Northumbria Mammal Group’s Veronica Carnell, who kindly set some small mammal traps in the run up to our event, to take us around Havannah Nature Reserve and introduce us to the little creatures that live in the undergrowth. 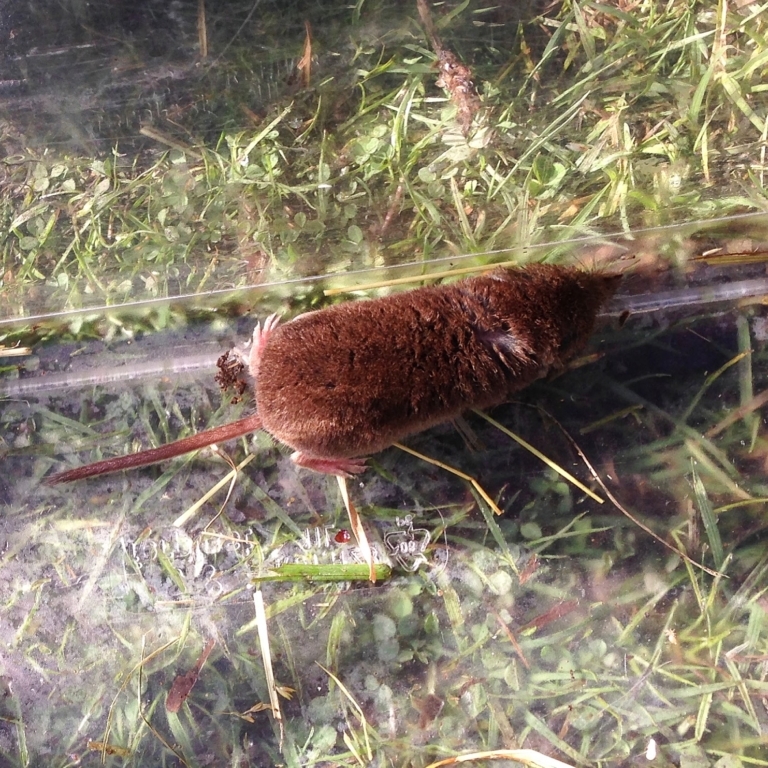 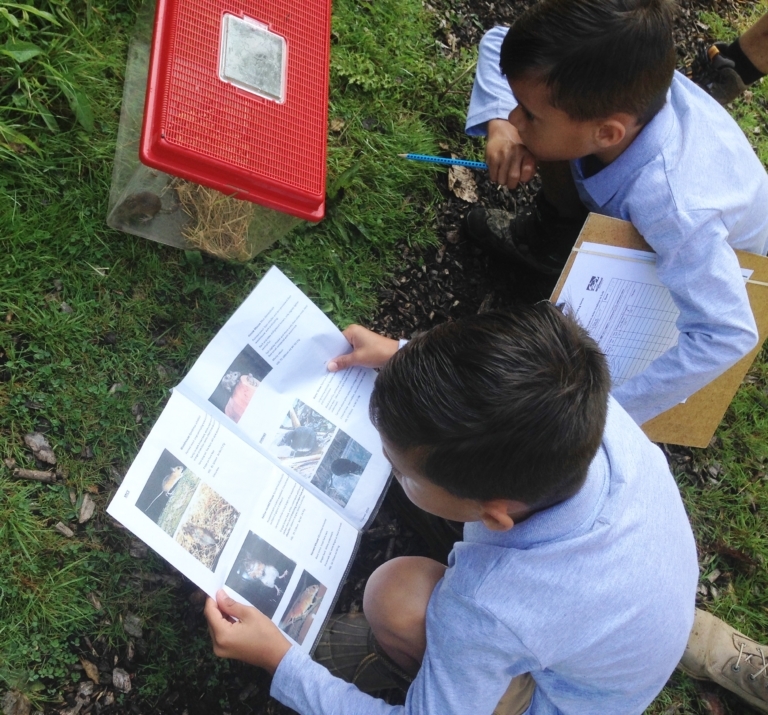 Our budding ecologists identified wood mouse, bank vole and common shrew.